Daviot Primary is a small friendly school, which prides itself on being an integral part of the community. Being small enables us to get to know all of our children and their families very well. This is achieved by offering our parents opportunities to come into school as often as possible and by making the staff easily accessible before and after the school day. This close liaison between parents and staff helps to give the children a feeling of security and confidence within our close-knit community. Every member of the school community is encouraged to show mutual respect and consideration for others. We aim for sensitivity and tolerance and for the children to co-operate as team members. We also see the partnership between home and school as being of paramount importance in the education of every child. At Daviot, we seek to foster lively and enquiring minds and believe children should find learning worthwhile, challenging and fun. They are encouraged to develop self-discipline as well as the ability to persevere and take pride in their achievements. The pupils are involved in planning their learning, setting their own targets and assessing progress made. Our school is a happy, welcoming and secure place and we work hard to ensure the surroundings awaken curiosity and interest. The classrooms are colourful, stimulating and conducive to both work and play. The children take a lot of pride in their school – they are proud to be members of it – and they want to take care of it and each other. Team Daviot is a genuine learning community. If you would like to get involved in the life of our school, please drop in for a chat. 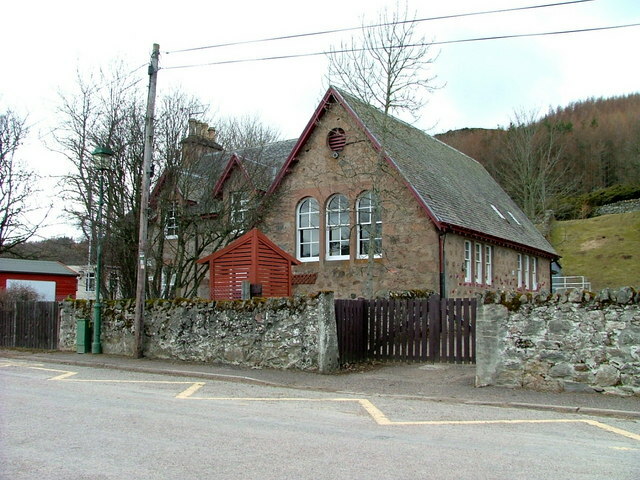 Daviot School provides P1-P7 education for pupils aged 5-12 years.